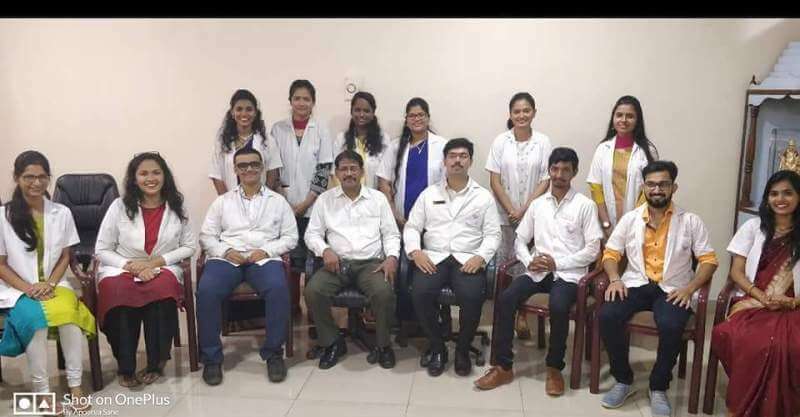 Student council 2018 organised Teachers Day celebration on 5th September. 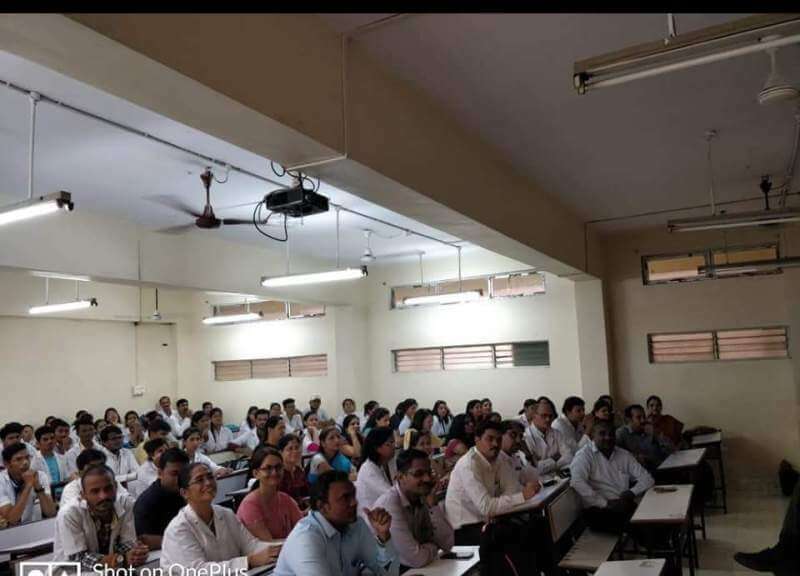 It was huge success as all students, teachers participated actively. 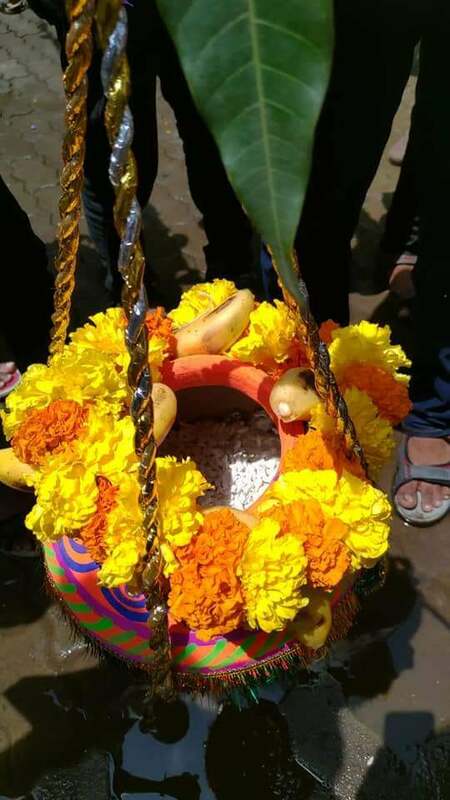 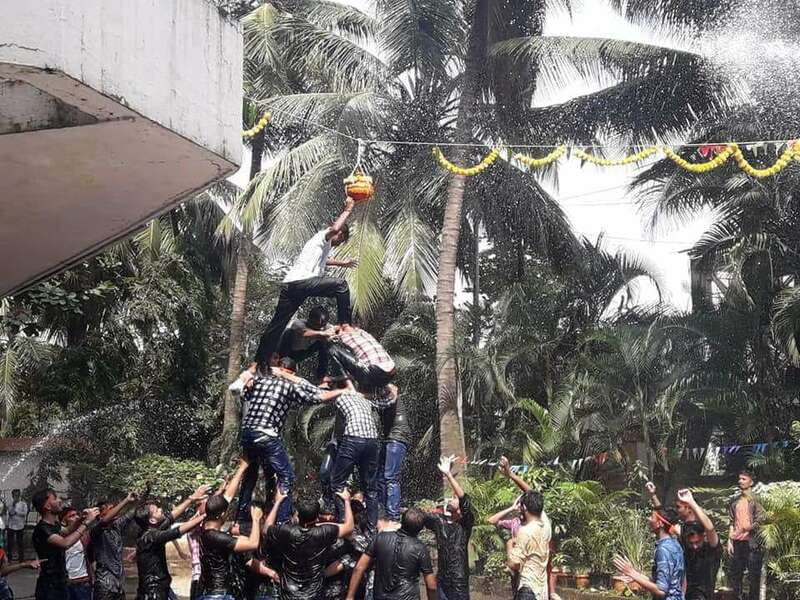 Student council 2018 organised Janmashtami & Dahihandi. 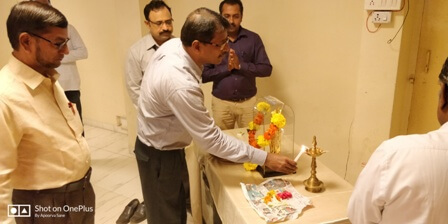 It was huge success as all students, teachers and staff participated actively. 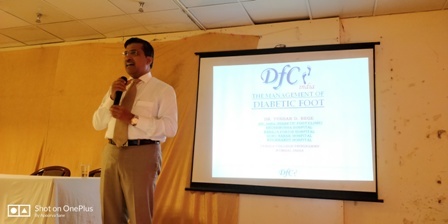 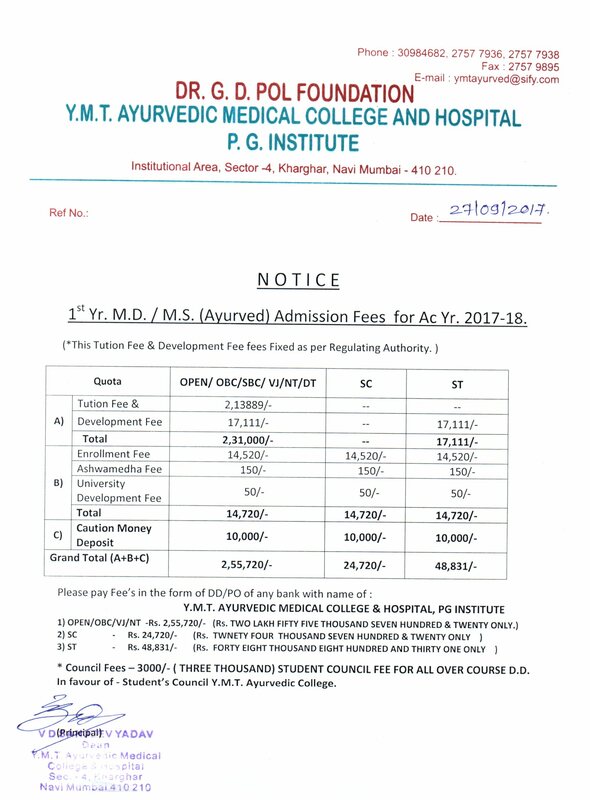 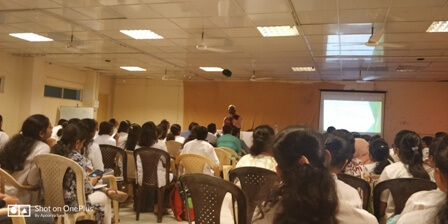 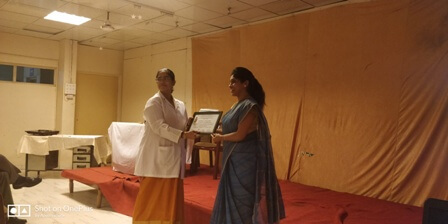 Eminent personalities from ayurveda and medical field presented and share the knowledge with students on various topics.